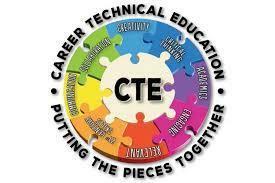 The Career and Technical Education Four-Year Strategic Plan consists of five sections. Each represents strategic ways to help our key stakeholders, customers, employees, volunteers, and partners agree on what career-technical education cumulatively entails, and what Edgecombe County needs to do to perform better during the first four years of Perkins IV. Edgecombe County’s CTE local plan can be viewed on the CTE Local Planning System (LPS) Website. To access, click on the link below. Login using username and password below, then click on LEA Map. Locate Edgecombe County on the map and click on it.